Is there an 8mm Cassette Adapter to Play Back Your 8mm Camcorder Tapes? You may have been playing back your 8mm cassettes , whether Video 8, Hi-8 or Digital8 via your camcorder. Then the worst happened. Your camcorder no longer works. You don’t want to buy another camcorder to play back your 8mm cassettes. Simply too costly. You wonder if there’s an 8mm cassette adapter that you could pop your tape into and play it back through a different equipment, preferably through a VHS player. Yes, there’s no adapter that you could use your 8mm video cassette with for playback like a S-VHS cassette adapter. Watch the short segment in the video that explains why. 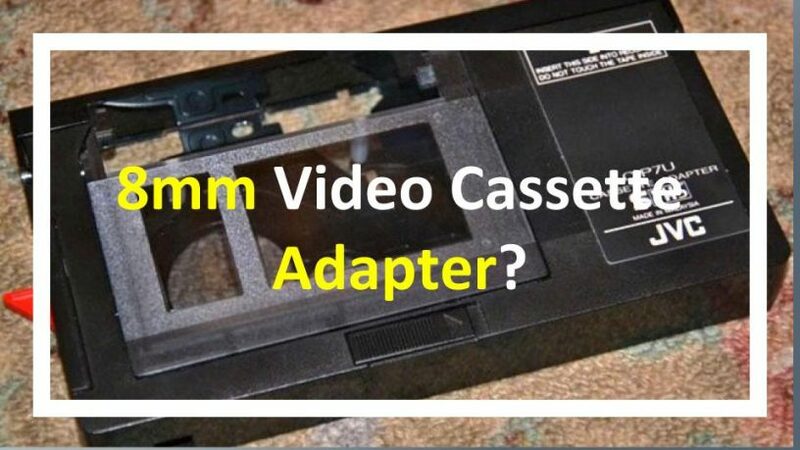 <p></p>As explained in the video the cassette size and the 8mm tape width doesn’t fit into the adapter.The only way you could playback your 8mm video cassette is through an 8mm camcorder or an 8mm video player.If you’ve only a few 8mm tapes to play then it would be a waste of money to buy an 8mm camcorder or an 8mm video player.It would be wiser to just digitize your 8mm video cassette to DVD. You may seek a conversion service in your neighborhood for that purpose.if you have dozens of 8mm video cassettes and feel using a 8mm to DVD service would not be economical, you could make your own effort to transfer the content of your 8mm video cassette to a computerFor this you would still need an 8mm playback device. The best recommendation would be a Digital8 camcorder instead of an 8mm video player. 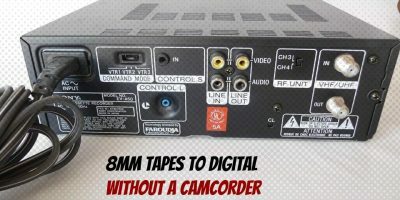 It would be the best option as an 8mm video cassette converter.Read more on how to convert 8mm analog video to DVD or a digital file. As you can note from the video the 8mm cassette size and tape width makes it impossible for an 8mm tape to fit into the S-VHS tape adapter. The only way you could playback your 8mm video cassette is through an 8mm camcorder or an 8mm video player. If you’ve only a few 8mm tapes to play then it would be a waste of money to buy an 8mm camcorder or an 8mm video player. It would be wiser to just digitize your 8mm video cassette to DVD. 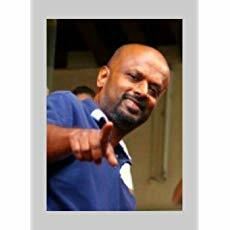 You may seek a conversion service in your neighbourhood for that purpose. For this you would still need an 8mm playback device. The best recommendation would be a Digital8 camcorder instead of an 8mm video player. It would be the best option as an 8mm video cassette converter. 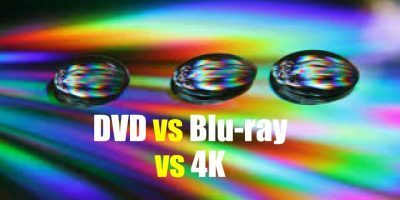 Read more on the process of converting 8mm analog video to DVD or a digital video file. .I’m attempting to find things to improve my site!I suppose its ok to use some of your ideas! !